Today federal Labor announced a comprehensive music policy that will see significant investment in contemporary music. 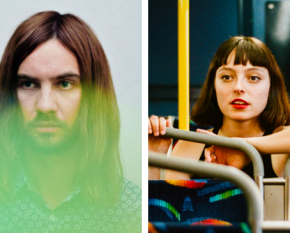 $10 million going to the new Sounds Australia, helping them remove barriers for Australian live music venues and help more emerging Australian artists break into overseas markets. $7.6 million in extra support for youth music education and music teachers. 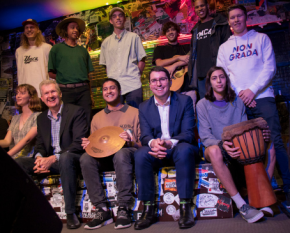 $5 million in grant funding to establish and grow music hubs around the country. $4.2 million for mental health charities Nordoff Robbins and Support Act. $750,000 in funding for the Association of Artists Managers to train new and emerging managers. $300,000 for the New Recordings program to help more artists into recording. Plus, they’ll also include measures to crack down on ticket scalping sites like Viagogo, and consult on any changes to copyright reform to ensure artists are properly paid for their work. 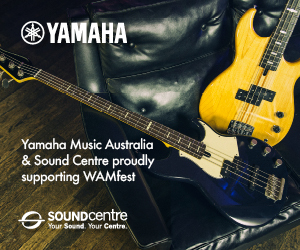 WAM highly commends Tony Burke and federal Labor for having a specific music policy, and appreciates the opportunity to have contributed to the development of this. 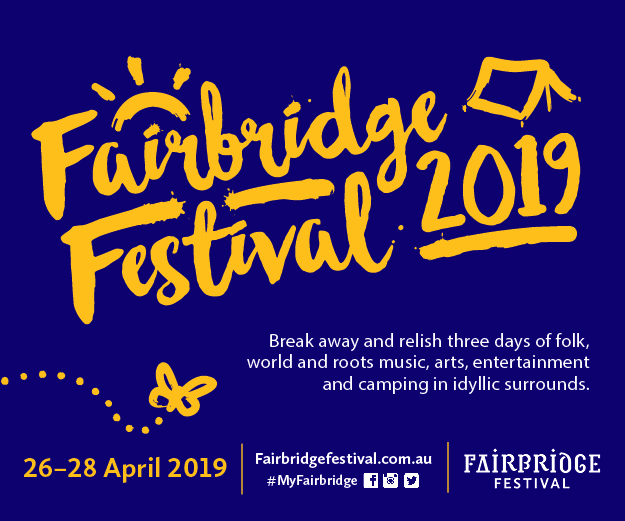 “It is fantastic to see music front and centre in cultural policy making,” said WAM CEO Mike Harris. 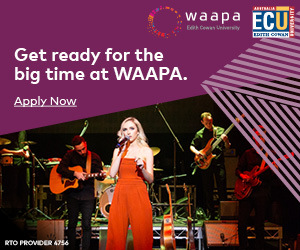 The music industry contributes nearly $6 billion to the Australian economy each year, and according to ARIA the Australian music industry will be worth $100 billion globally within a decade. Live music alone supports around 64,000 jobs in Australia. And there are even more Australians attending live music than sport! 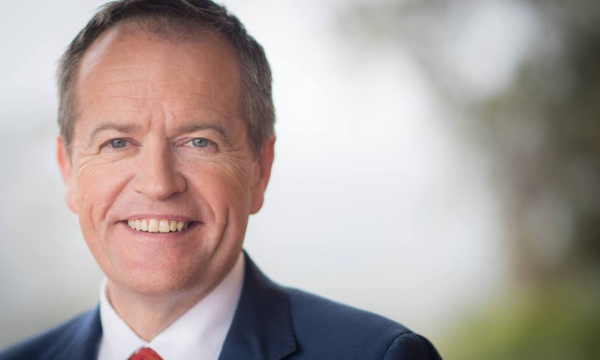 Read more about how federal Labor’s music policy aims to help our thriving industry grow here.